Lake Leba is a sandpit lake located in eastern Nebraska and was the site of an experimental alum research project. A small portion of the lake was completely isolated from the main lake and the smaller portion received an alum treatment. 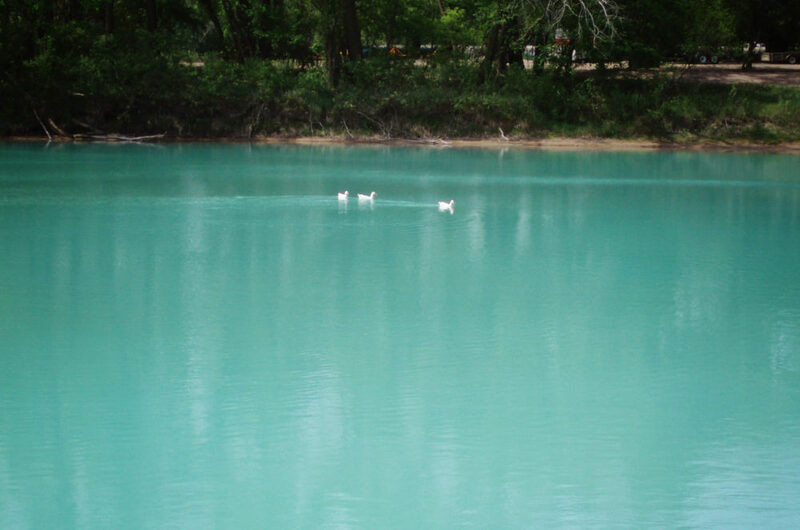 The effects of the alum on water quality were then compared to the untreated main lake for a period of three years. The results of the study were published as a scientific research article in the Journal of Lake and Reservoir Management. The results of the experiment are summarized below.